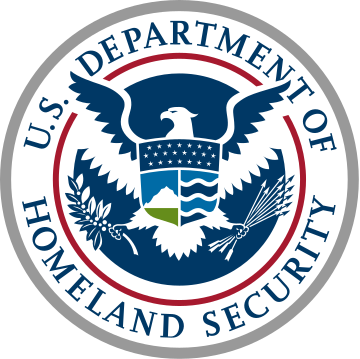 The Editor of the sometimes controversial Natural Newsletter has published an article today entitled “US Government seizure of the internet has begun: DHS takes over 76 websites”. Going by all the articles that have been published on other sites over the last 24 hours, it looks like many are up in arms at this infringement of peoples’ rights to information. The “Combating Online Infringements and Counterfeits Act” (COICA) is an Internet censorship bill which is rapidly making its way through the Senate. Although it is ostensibly focused on copyright infringement, an enormous amount of non infringing content, including political and other speech, could disappear off the Web if it passes. “The U.S. federal government, as we have increasingly seen through the actions of the TSA, DEA and DHS, does not recognize nor honor the Bill of Rights. Nor does it believe the U.S. Constitution has any authority whatsoever. The upshot of this is that all Americans citizens are now living under a system of government tyranny, where government agents may molest you at the airports or seize your website if they don’t like what you’re saying online. I don’t think we have seen the end of this – looks like a long road ahead.